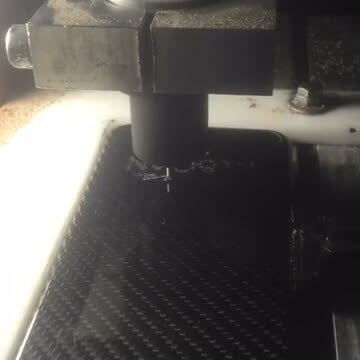 Our custom carboncases are made from 100% real carbon fiber and resin. Please fill the form below to place your order. Please note that currently the processing time can be up to 4 weeks until we can ship your product...sorry for the inconvinience. After you placed order we will contact you in max. 2 days to get your logo and make your design.